The NASA Innovative Advanced Concepts (NIAC) Program nurtures visionary ideas that could transform future NASA missions with the creation of radically better or entirely new aerospace concepts - while engaging America's innovators and entrepreneurs as partners in the journey. 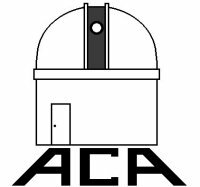 Dr. Geoffrey A. Landis will talk about the history of the NIAC program, and present some of the future mission concepts analyzed by the team at NASA Glenn as part of the NIAC program. 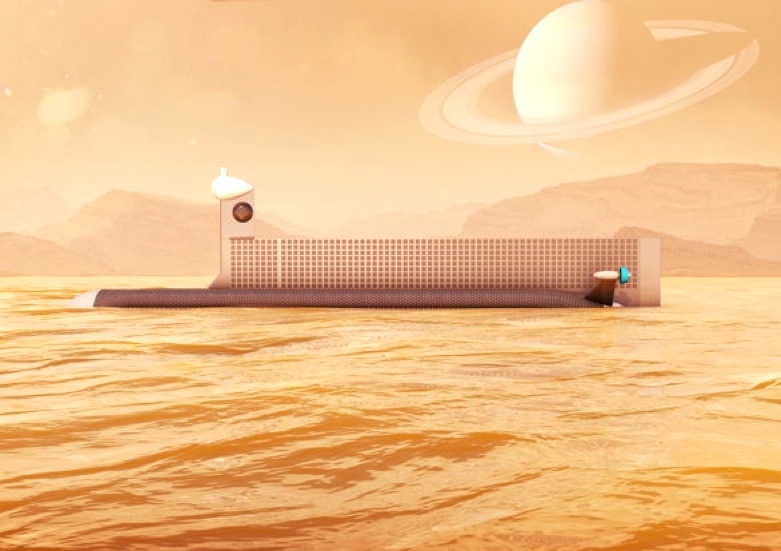 Concepts will range from missions down to the surface of Venus, into the oceans of Titan, inward to the sun, and outward to the orbit of Neptune. Bio: Geoffrey Alan Landis (born May 28, 1955) is an American scientist, working for the National Aeronautics and Space Administration (NASA) on planetary exploration, interstellar propulsion, solar power and photovoltaics. He holds nine patents, primarily in the field of improvements to solar cells and photovoltaic devices and has given presentations and commentary on the possibilities for interstellar travel and construction of bases on the Moon, Mars, and Venus. 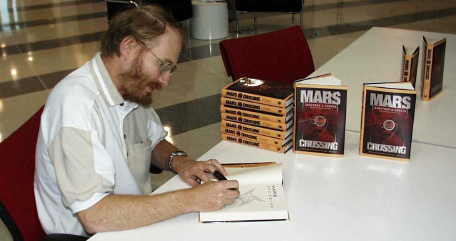 Supported by his scientific background, Landis also writes hard science fiction. 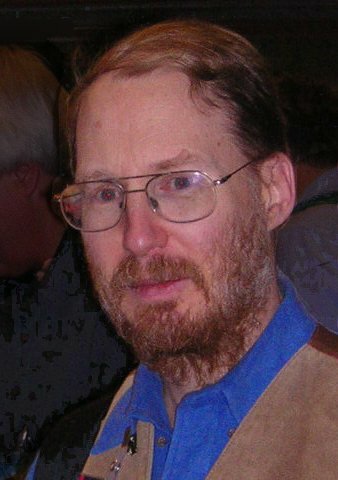 For these writings he has won a Nebula Award, two Hugo Awards, and a Locus Award, as well as two Rhysling Awards for his poetry. He contributes science articles to various academic publications. Source: NASA Glenn Research Center Link.